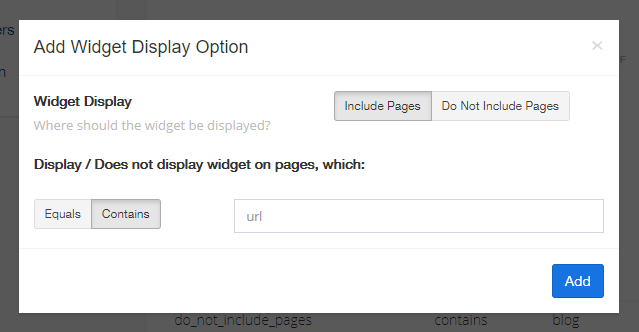 Aside from setting your notification email, you could select which pages to display your widget here. 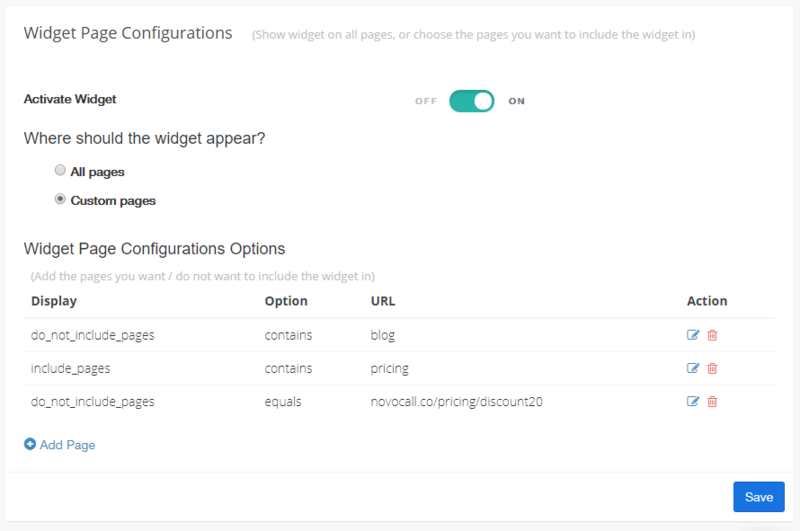 In the General Settings tab, you'll be able to set your notification email, set up your Google Analytics tracking, and select which pages to display your widget. This is where your notification, such as scheduled calls and missed calls notifications, will be sent. Gain further web insights by integrating Google Analytics with Novocall. Detailed integration guide here. If you don't want your widget to appear everywhere, and configuring where your widget appears is an extremely simple step.